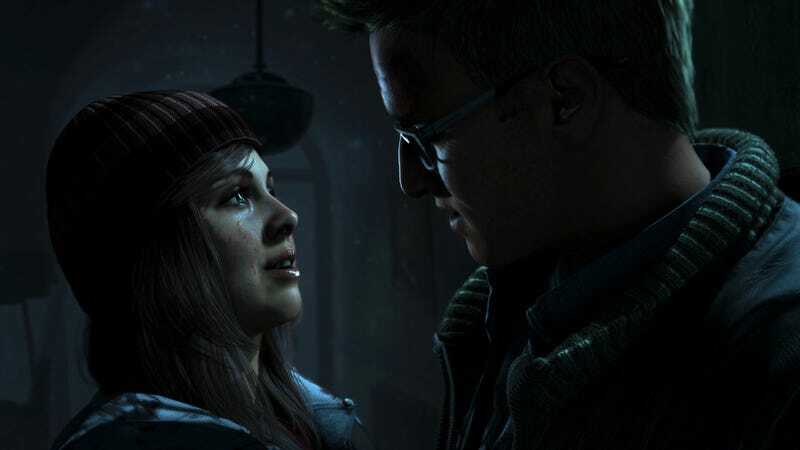 The hottest game on YouTube last month was... the PS4 horror adventure Until Dawn. That’s according to the video giant’s monthly list of top 10 trending games. The full list follows. And remember, YouTube defines “trending” as a combination of number of video uploads and watchtime. The games don’t need to be released yet. They just have to be cool enough that people want to watch footage of them or talk about them on YouTube. The YouTube folks attribute some of Until Dawn’s success on this list to videos by PewDiePie and Markiplier. Black Ops III was helped by its multiplayer beta. As for H1Z1? Beats us. Which games will take September?